Faber is a European manufacturer of premium gas fires and electric fires, as well as solid fuel and wood burning stoves and fireplaces. Available in a wide range of traditional, classic and contemporary designs, Faber fires and stoves are CE approved to the highest standards, making them the ideal choice for discerning homes in Surrey and the South East. Backed by a solid reputation for innovation in design and technology, Faber offers a portfolio of top-of-the-range home heating products. Best known for its designer gas fires, Faber also offers stylish and highly energy efficient wood stoves, as well as innovative electric fires using the revolutionary Opti- myst® effect. With such a wide range of premium fires, stoves and fireplaces to choose from, you’re bound to find a Faber fire that has just the right style and specification to make the perfect addition to your home. 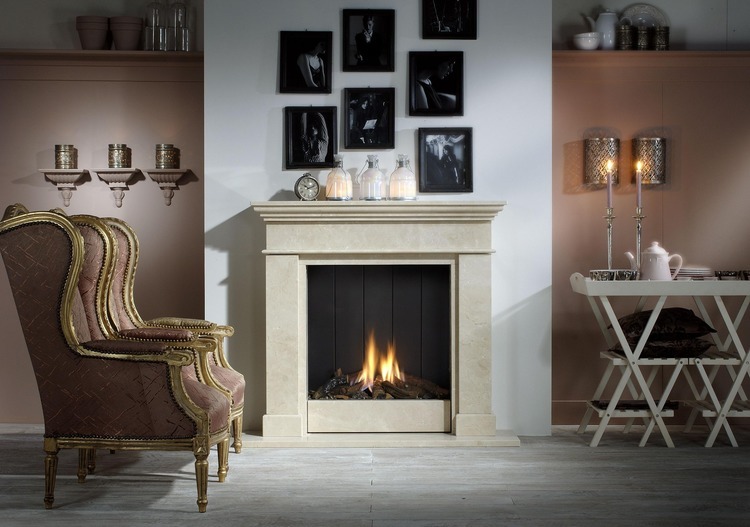 Faber Electric Fires – Available in a choice of traditional and contemporary styles, Faber fires look and feel just like the real thing. 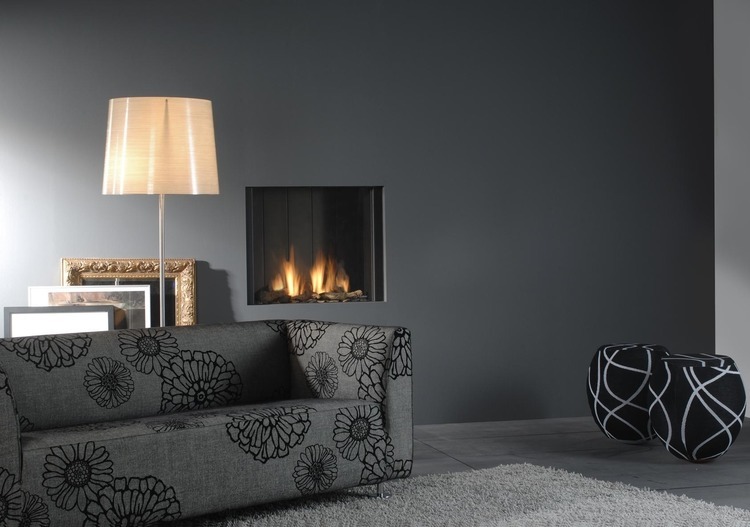 Faber Gas Fires – An extensive range of built-in and freestanding models for any home, Faber gas fires produce generous heat and high energy efficiency. Faber Stoves – freestanding and built-in wood stoves in stunning contemporary designs to provide warmth and wow to your home. As main Faber stockists in Surrey, Wakefords can advise on any Faber fire to help you decide on the perfect heating solution for your home. Our knowledgeable sales team can advise on any Faber stove or fire and we always strive to have a wide range of stoves and fires on display at our showroom. Feel free to pop in for a look round – we’re always happy to help. If, for any reason, we do not have the exact model in stock or on display, don’t worry: we can source any Faber stove or fire for you. Please get in touch today for more information on Faber stoves, fires and fireplaces in Surrey and the South East.